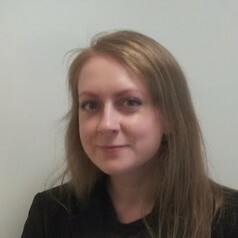 Holly Porteous is currently a Researcher on the 4-year ESRC-funded project ‘Social Support and Migration in Scotland’ (SSAMIS), a collaboration between Swansea University and the University of Glasgow. This involves analysing perspectives and experiences of 'social security' amongst migrants from Central Eastern Europe and the Former Soviet Union in Scotland. Her other research interests concern socio-cultural change in post-socialist societies, with a particular focus on gender, media and consumption in post-Soviet Russia. She completed her PhD, ‘Reading Femininity, Beauty and Consumption in Russian Women’s Magazines’, at the University of Glasgow in 2014.